Do you ever find yourself staring off into the night sky and wonder if anyone else is “out there?” Or do you find yourself laughing at stories of UFO sightings and alien abductions? 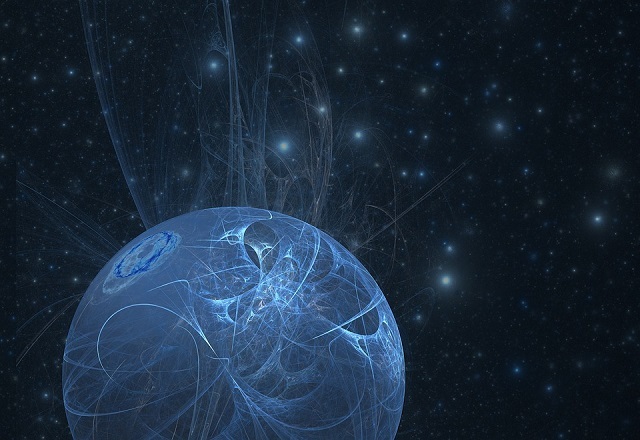 Even if you’re a skeptic, these five books will have you genuinely questioning whether or not we’ve ever been visited by extra-terrestrials! Von Däniken is one of the best known proponents of Ancient Astronaut Theory, the idea that humanity has been visited in the distant past by extra-terrestrials who have had a direct hand in both its physical and societal evolution. 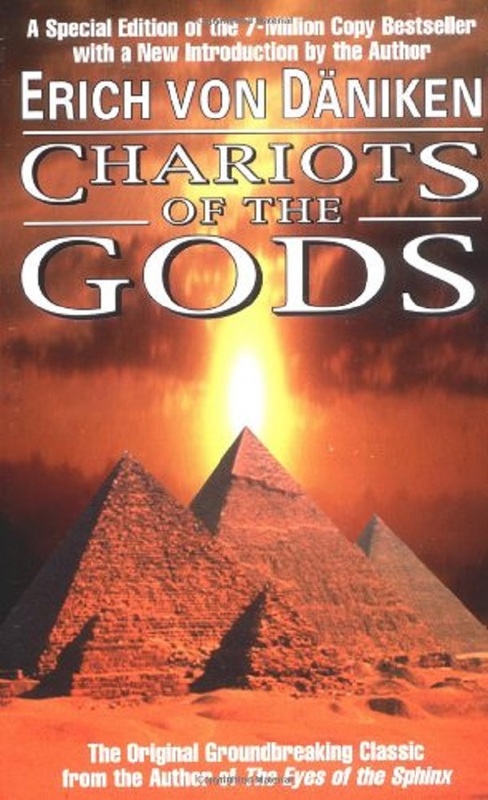 In this book, he examines ancient ruins and technologies, offering explanations for some of history’s greatest mysteries. 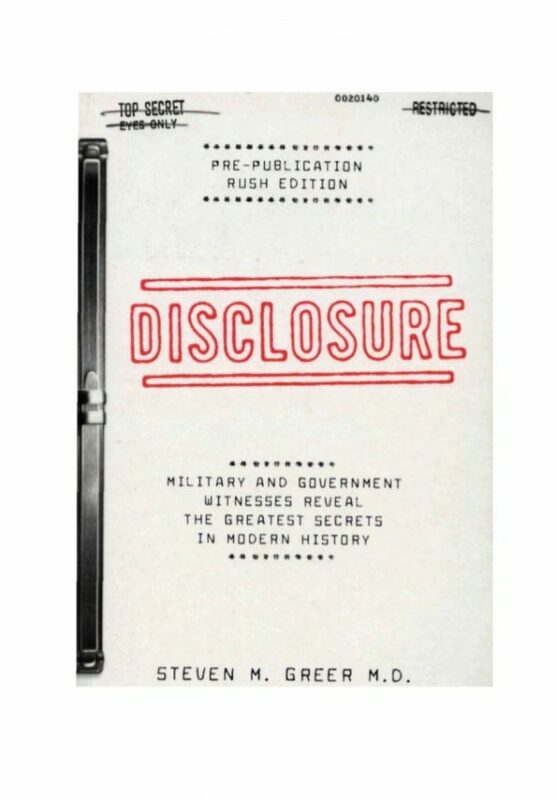 Greer includes interviews with dozens of government and military officials who have had direct experience with UFOs and extra-terrestrials. He also shares their accounts of the U.S. development of alternative energies that would allow us to travel among the stars. Personal experiences from top government employees make these stories hard to ignore. 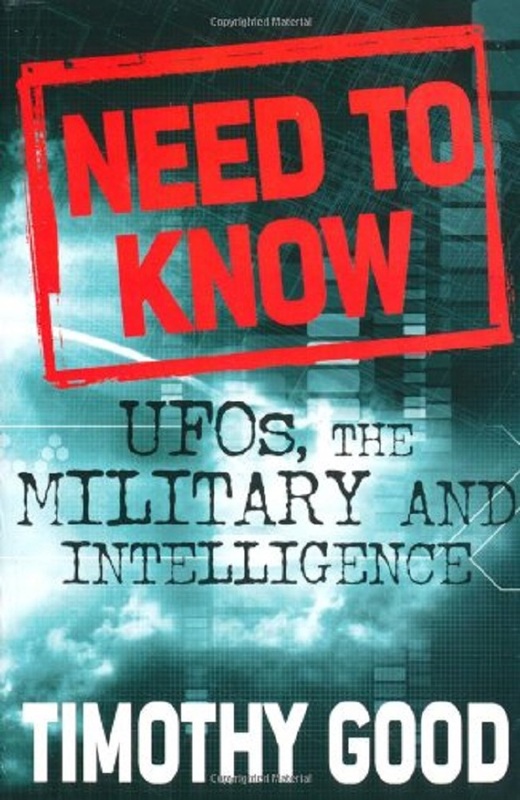 Behind this long title lies an interesting read that seeks to uncover the vast effort by the mainstream media and government to conceal evidence of alien interaction, specifically by characterizing those who we often question as delusional and crazy. Friedman and Marden examine scientific studies and archival evidence and present a convincing case that we’re being kept ignorant of far more than we think. 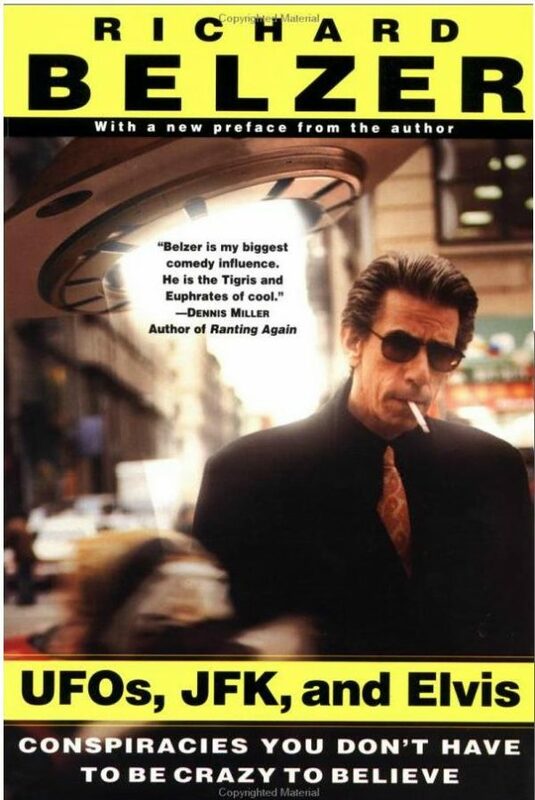 Belzer is an actor, primarily known for his role as Detective John Munch on Law & Order: SVU, but he’s also a talented stand-up comedian…and a conspiracy nut. His book is a humorous look at both UFOs and the JFK assassination; he’s not heavy-handed, but does bring up several salient questions on both topics that’ll leave you laughing and thinking. 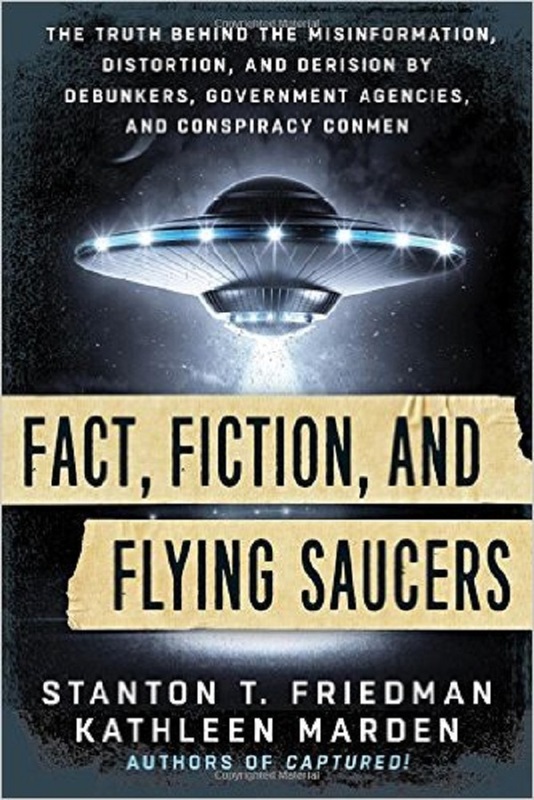 Good’s book is a comprehensive examination of the last seventy years of UFO history; he reviews eyewitness accounts, declassified government documents, and encounters by Air Force personnel, and presents a jarring picture of a longstanding history of alien interaction which has been hidden from the general populace. If you already believe in extra-terrestrials, these books will feed your curiosity, and if you don’t, they will leave you with some legitimate questions as to what’s just beyond the reach of our galaxy!